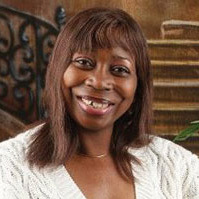 Bernita Howard, Born and raised in Arkansas Single mother of one daughter and grandmother of two active grand kids. Bernita lives by the motto every day is a wonderful day no matter what comes my way. She is thankful for everyday of life she has and she cherishes it as a new gift.